If all goes well, these signs will be replaced by the “Winsome, Lose None” and “Make-a-Swish” posters that have been circulating near the Wells Fargo Center. PHILADELPHIA, PA—Tommy Winsome was five years away from being born the last time the Philadelphia 76ers competed for an NBA championship. But now that 9-year-old Winsome—currently battling leukemia—has joined the team, the Sixers are poised to win one in Tommy’s lifetime. Winsome signed an honorary 1-day contract with the team last week, during which he hung out with Sixers players (none of whom he or his father recognized), took pictures with team mascot Hip-Hop (whom they did recognize), and played some pickup with the team after their practice (they actually needed a tenth player). But during the pickup game, head coach Brett Brown made a discovery: Winsome got game. Sources have confirmed that Winsome has won the starting point guard spot from Carter-Williams, and will make his debut against Orlando Magic this Wednesday. 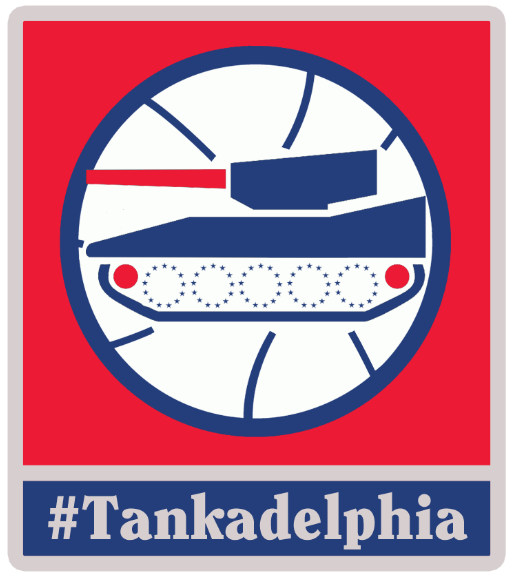 Sixers fans are already giddy with anticipation. Previous: Think Being a Woman in NYC is Hard? Try Being a Comedian! Next: MMP#144 – The McLean DeSalvo RePort episode 32: The NBA Hair Show!